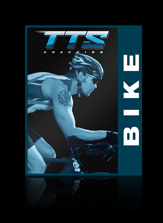 This session is designed to test your current cycling fitness and ability. 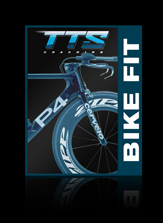 Using a CompuTrainer, you will ride your bike on a specific course while all metrics will be recorded: power, time, cadence, heart rate and more. 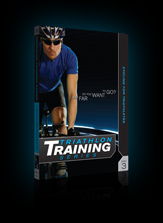 You will leave the session with recommendations on how to improve your cycling performance. 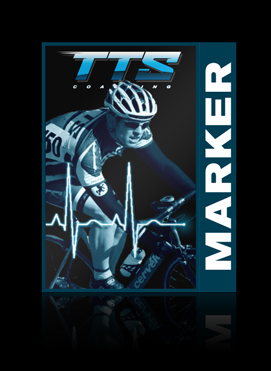 You are encouraged to return for another Bike Marker in 4-6 weeks to assess your improvement.